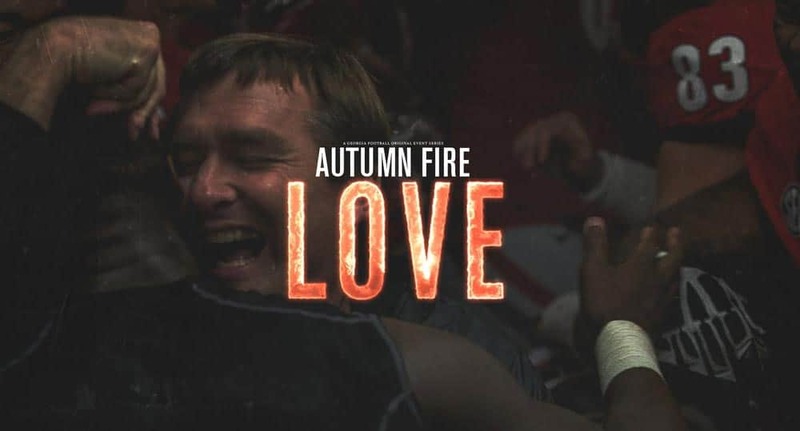 UGA has released a new video leading up to the Georgia Tech game, and it’s titled Autumn Fire: Love. The video, produced by Georgia Football Video in conjunction with Frank Martin Media, is the seventh installment of the Autumn Fire series. Autumn Fire: Love features the song “Unsteady (Erich Lee Gravity Remix)” by X Ambassadors.